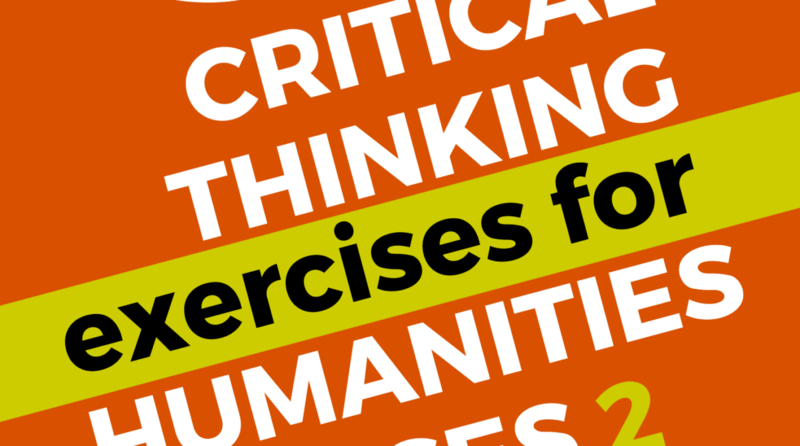 50 Critical Thinking Exercises for Humanities Classes 2 is now available on Kindle. Building on the first 50 Critical Thinking Exercises for Humanities Classes, this book lists fifty more contemporary problems for teachers to use in their classes to help students practice and develop their critical thinking skills. In addition to presenting the problems (with links to relevant videos and articles to show students), the exercises also come with questions to ask students both before and after the main activity, as well as suggested supplemental activities. 50 Critical Thinking Exercises for Humanities Classes 2 is targeted for first-year college/university students, but many of the exercises can be adapted for use in high school and even junior high. Department heads and administrators: If you’re interested in adopting 50 Critical Thinking Exercises for Humanities Classes 2 at your institution, please email me at (my first name) at (this web domain) for bulk pricing.